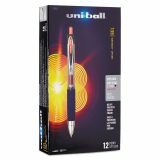 uni-ball Signo 207 Retractable Gel Pen, 0.7mm, Red Ink, Smoke/Black/Red, Dozen - Retractable gel pen contains specially formulated ink that helps prevent a common form of check fraud known as check washing." 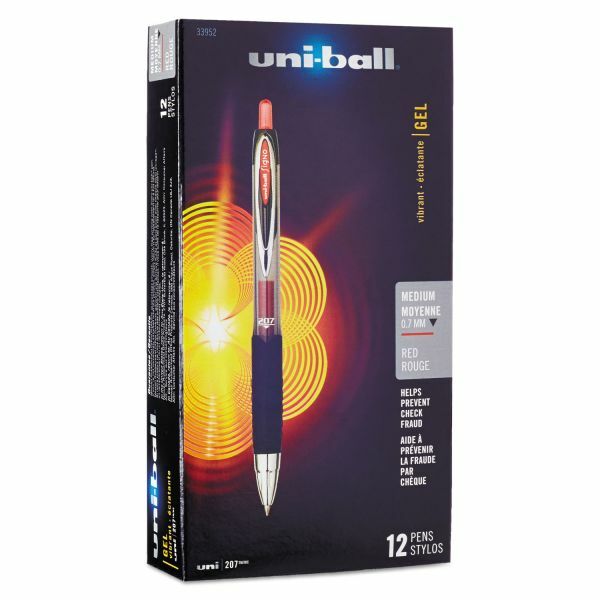 Uni Super Ink is also fade-resistant and water-resistant. 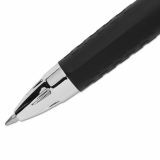 Textured rubber grip offers superior writing and control while the retractable tip provides added convenience. 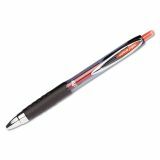 Use the clip on the barrel to attach to notebooks, pockets and more. 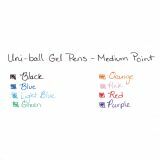 Gel pen is refillable."